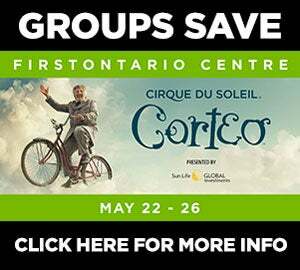 Groups of 10 or More Save Up to $9 Off! Strauss Symphony of Canada - Salute to Vienna New Year’s Concert recreates the beauty of Vienna’s golden era and its elegance charms audiences of every age. *Discount and taxes already included in prices listed. Group rates availble until Dec. 28th at 4pm. 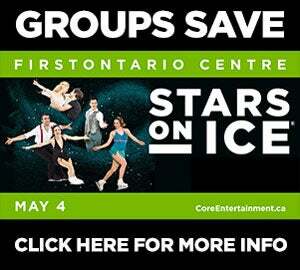 For more information and to book your group, email [email protected] or call 905-546-2391 now!